Are you planning a night out in Columbia? Want to make it extra special? Ever tried our top of the range limos? Whether it is for two or a group of friends, we have the right limo for you. Our lighting is subdued, smooth and blends well with the supple leather. It has an inbuilt bar setup. Relax immediately and start enjoying your night. We want our Maryland clients to have an incredible time whenever we offer our services. You can relax as soon as you walk out of your door - no worries about driving to the restaurant or figuring out exactly where it is. Better still, no worries about trying to find parking if you are going to Baltimore or Washington DC or other destinations. We also have our own designated driver for you so drinking and driving is not an issue. They are professional and on time for your dinner reservation. Our chauffeurs are polite and keen to details. They ensure inside temperatures are comfortable. You determine the speed at which to cruise. Whatever your schedule, we will accommodate you. Start the evening immediately you leave your house. Forget about parking madness and traffic snarl-ups. We will be there whenever you need us. So keep enjoying your night all the way to and from your place. It will take you at most three minutes to fill the form and set up your stylish dinner evening. 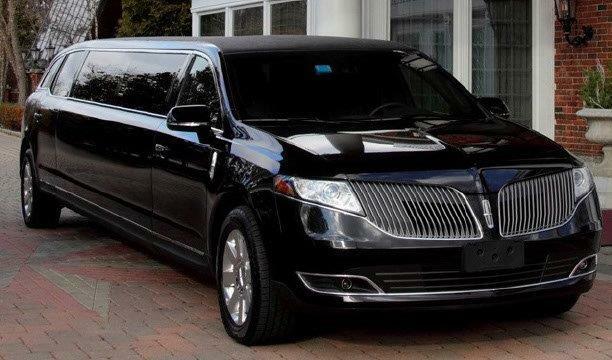 Get a price for your limo rental though the questions or alternatively, give us a call, 410-505-8386.